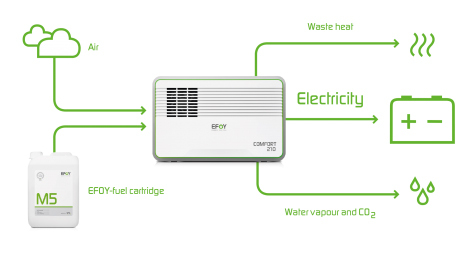 The EFOY Comfort combines liquid methanol fuel and oxygen from the air to produce electricity and clean water vapor, CO2, and heat as waste products. The electricity is used to automatically charge your batteries to full capacity. The integrated charge controller continually monitors the charge level of the batteries and automatically starts the EFOY Comfort and switches it off again once the battery is charged. If you have an inverter, you can also use 110 V devices. 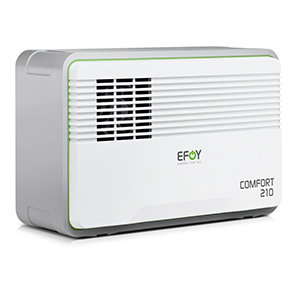 Weighing just 8 kg (17.6 lbs), the EFOY Comfort is extremely lightweight and so compact that you will always find space for it in your mobile home or on your boat. It delivers a vast amount of energy yet takes up very little space! 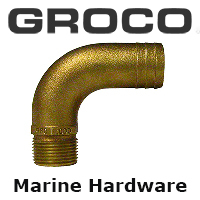 The high-quality and user-friendly operating panel is installed inside your boat, mobile home or cabin. On it, you will find all the key information clearly arranged, even the fuel cartridge’s fill level. It is simplicity at its best.